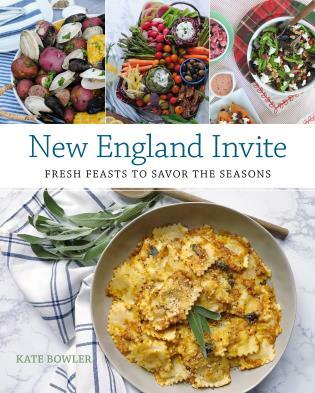 Bring home the flavors of Mystic Seaport and celebrate the bounty of New England's coastal lands and waters. 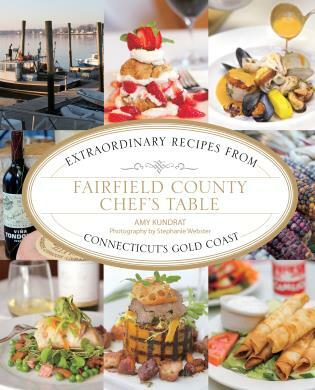 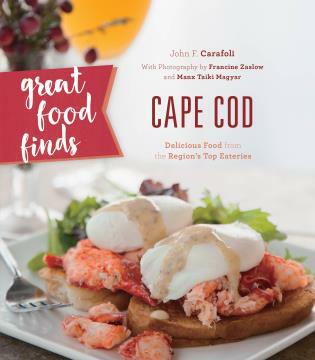 Currently Contributing Editor to The Cook’s Cook digital magazine, Jean Kerr was the co-founder and former Editor-in-Chief of Northeast FLAVOR magazine, the first New England regional food and wine magazine. 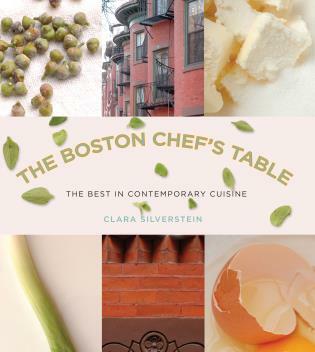 Flavor was named one of the Top 10 new magazines in the U.S. after its first year of publication by Media Source/Kirkus Reviews. 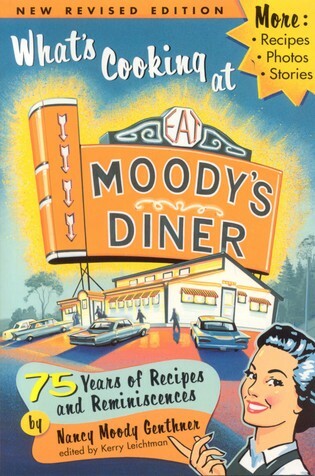 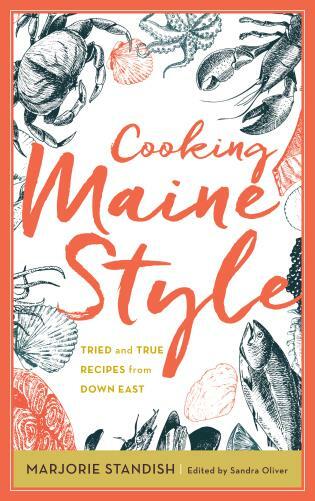 She is also a food writer, chef, and author of three cookbooks to date: Mystic Seafood, The Union Oyster House Cookbook, and Windjammer Cooking. 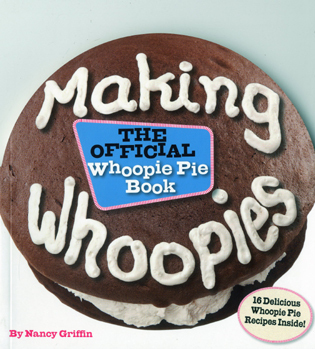 She is a two-time Book of the Year Award nominee. 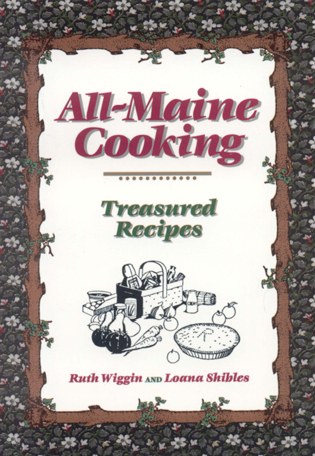 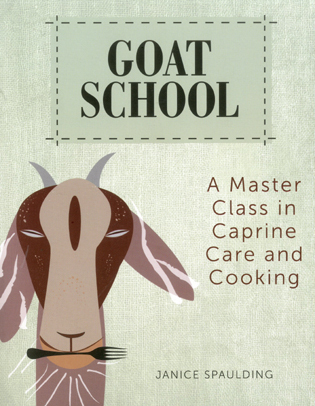 Jean has traveled widely, throughout the U.S. and beyond, as a ship’s cook, doing cooking demos, and has been a frequent guest on both television and radio shows. 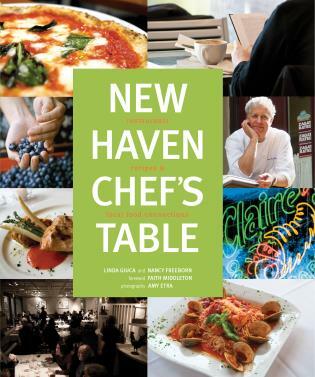 She is a sought-after judge of culinary competitions, and a frequent emcee at food events. 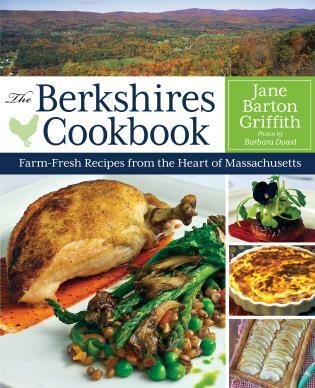 She is a member of the prestigious invitation-only society Les Dames D’Ecoffier. 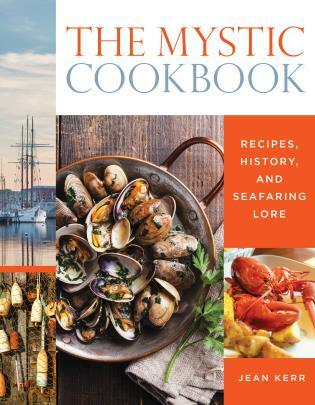 With more than one hundred great recipes, both historical and contemporary, Mystic Cookbook is the perfect souvenir from the historic Seaport. 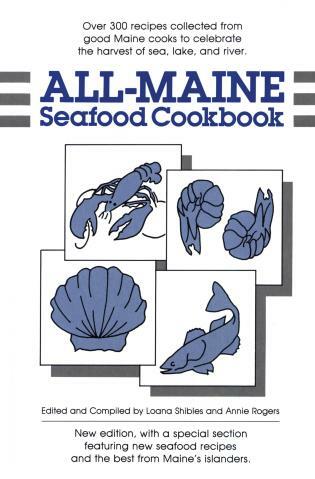 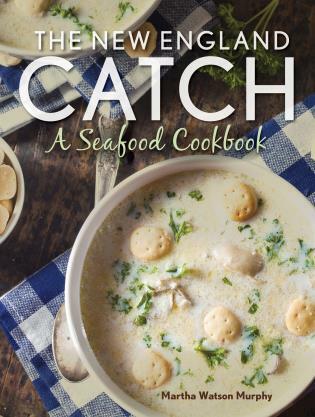 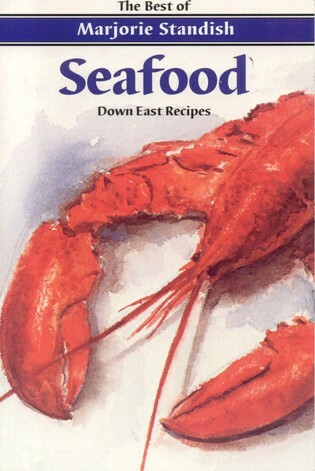 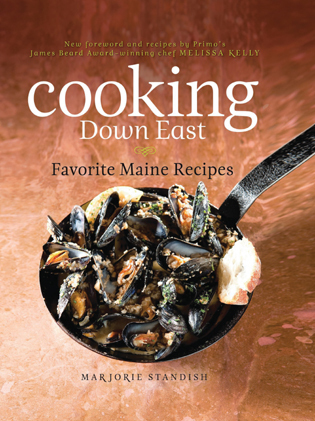 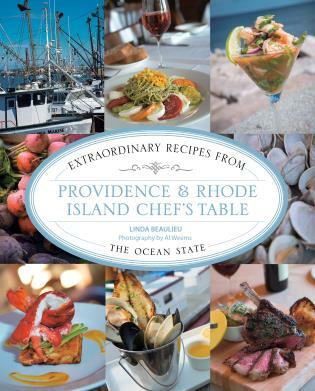 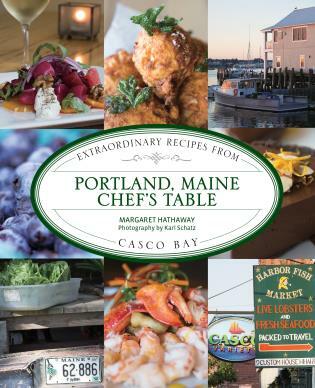 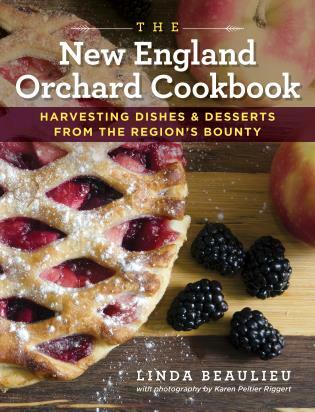 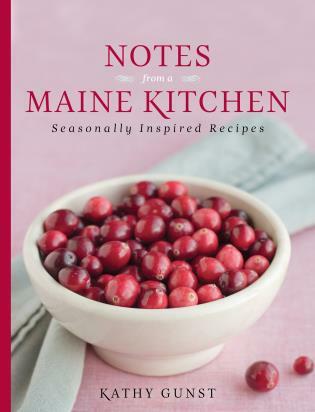 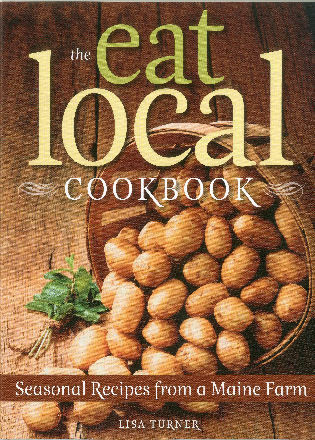 These mouthwatering recipes cover both land and sea, with tips for procuring and preparing the perfect oyster, how to best enjoy peaches in New England, and sweet and savory dishes to share.